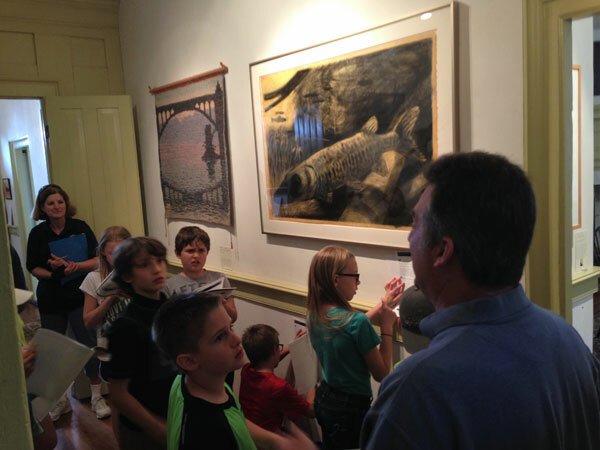 We bet you want to be part of the Susquehanna Heritage family! 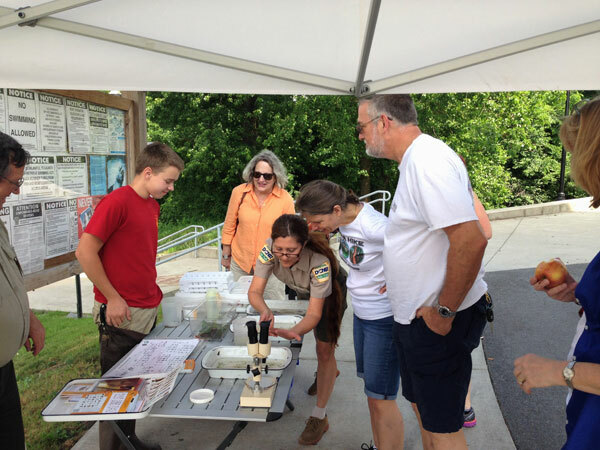 Susquehanna Heritage has volunteer opportunities available at the Zimmerman Center for Heritage and Columbia Crossing River Trails Center. Not comfortable working with the public? We have ways you can help further our mission from behind the scenes. To volunteer at The Zimmerman Center, contact Paul Nevin. 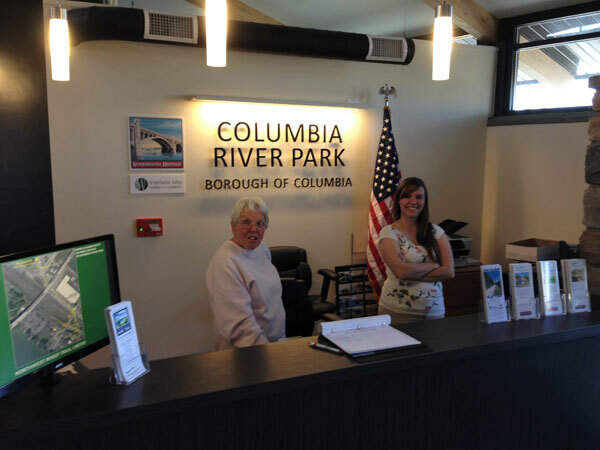 To volunteer at Columbia Crossing River Trails Center, contact Hope Byers. Help with special events and open houses: registration, greet guests, set-up & tear-down, merchandise sales (both locations). 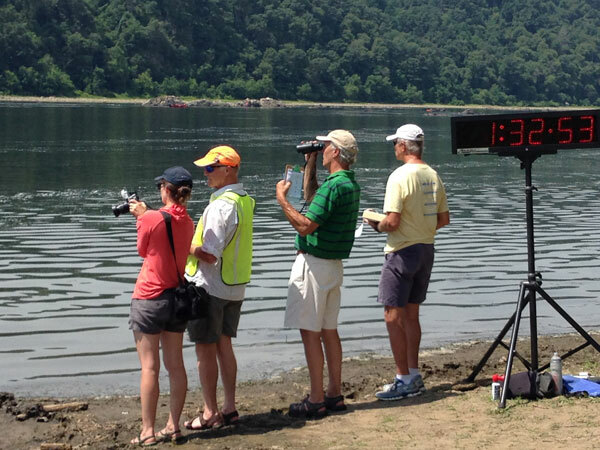 Serve on a committee: River Experience Fundraising event, Susquehanna Heritage Flatwater Challenge Canoe & Kayak event. Volunteer Guide at the Zimmerman Center Visitor Contact Station for the Captain John Smith Chesapeake National Historic Trail. Assist in development and delivery of educational programs at Columbia Crossing. 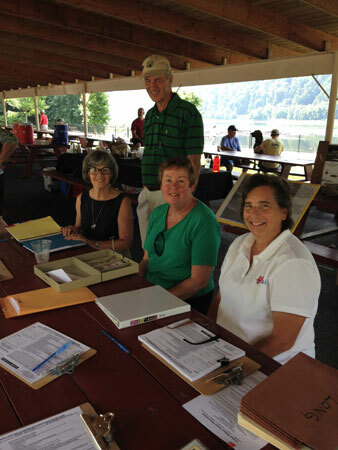 4th Friday Volunteer at Columbia Crossing. Grounds keeping at the Zimmerman Center. This includes fall and spring clean-up and gardening throughout the season. Behind the scenes: help us further our mission through our endeavors to attain National Heritage Area designation: Call, visit or write your legislatures; send letters to the editor. Administrative assistance: occasional help with mailings, etc.